Welcome to episode 100 of the EdTech Situation Room from July 11, 2018, where technology news meets educational analysis. This week Jason Neiffer (@techsavvyteach) and Wesley Fryer (@wfryer) discussed recent announcements from the 2018 ISTE Conference in Chicago, Microsoft’s new Surface Go budget laptop, and the opening of Pandora’s Box for 3D printed guns. 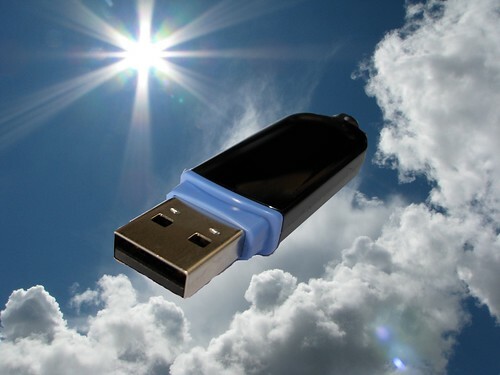 Security articles discussed included the worst cybersecurity breaches of 2018 (so far), the importance of never using a USB from an unknown source (including North Korea summit officials), and the potential danger of discarding a used USB flash drive. Google Chrome articles included the launch of the CTL rugged Chromebook, and Neverware’s “Bring Your Old Device” tour, which included an ISTE vendor hall appearance at the Google booth. On the Amazon front, Jason reminded us to look forward to Amazon Prime Day on July 16th, and to consider why Amazon continues to sell lots of tablets in an otherwise lackluster market. Twitter’s recent efforts to delete fake accounts in advance of 2018 midterm elections in the United States was also highlighted. Geeks of the week included a recent episode of the Wired Educator podcast, Wes’ shared podcast subscriptions from PocketCasts, The Scratch Team’s “Getting Unstuck” campaign for 25 days of creative coding, and the recommendation to restart your router to defeat variants of the “VPNfilter” malware outbreak and also optimize your bandwidth performance. Please follow us on Twitter at @edtechSR for updates and for live join links during our Wednesday night shows. Please reach out to us on Twitter if you enjoy the show and let us know you’re listening! Remember to periodically reboot your home router!